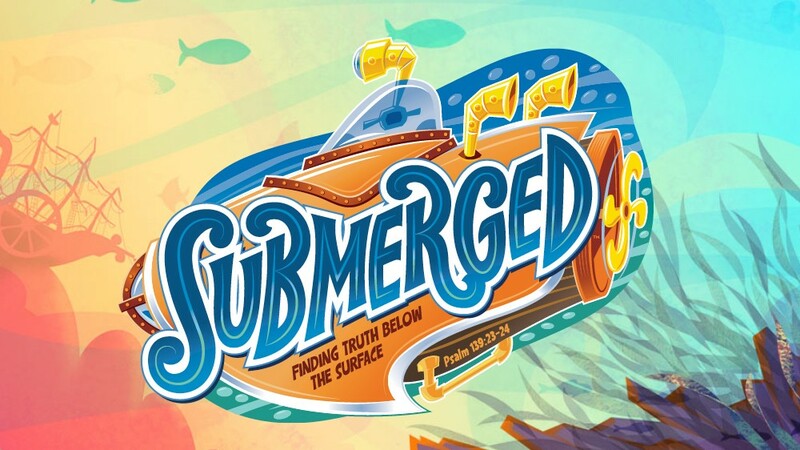 ​Calvary Baptist Church will be_ hosting an ocean themed adventure in which kids can dive beneath the surface of God's word and find out who Jesus really is. This adventure will include, food, music, lessons, and games all centered around stories from the Bible. To kick off VBS, Calvary Baptist Church will be hosting a city-wide block party. The block party will have a bounce house, live music, family-friendly games, prizes, and free food. You won't want to miss it! To pre-register for VBS click here. Who: All are welcome! Bring your family and invite your friends! Who: Preschool through 6th Grade; Pastor Don will be teaching an adult class too!